"The Race To Independent Reading Ability." Researched and designed to teach older students grades 6 and up how to read, write, and spell using an age-appropriate curriculum that goes step by step to independent reading ability. Tests are incorporated throughout the program. WINNING has a long track record of success and many testimonials. 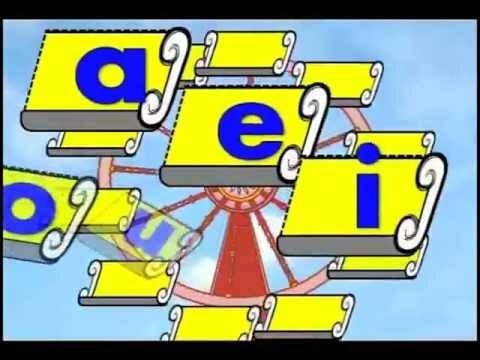 This program has a DVD of phonics songs done to “rap”, “country” and other appealing styles to reinforce the learning in a non-threatening way.